News division of the American broadcast television network NBC, NBC News is all set to make its video streaming service live. 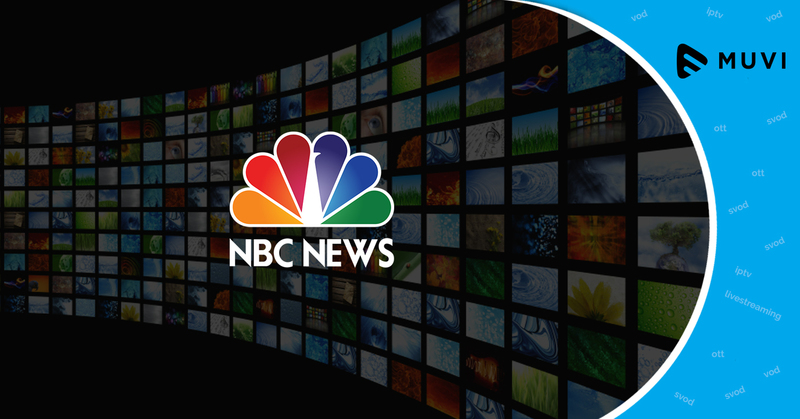 The new streaming platform, NBC News Signal is slated to be released in mid-2019 and will include original content. 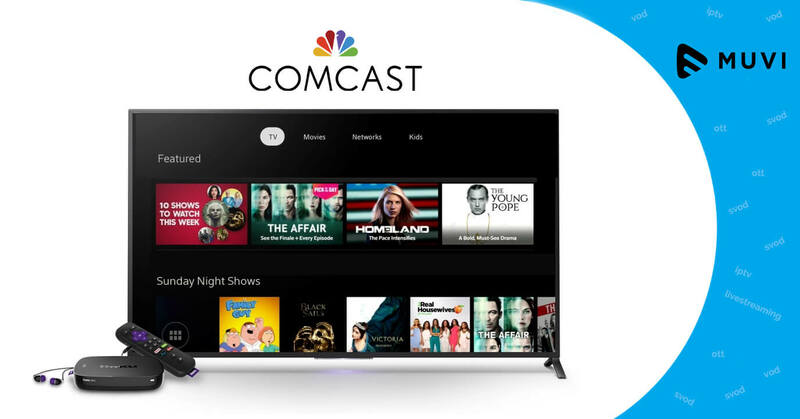 With the launch of the streaming service, NBC News joins the growing list of companies offering video streaming services.